Home | Ready, 5et, ROCK! 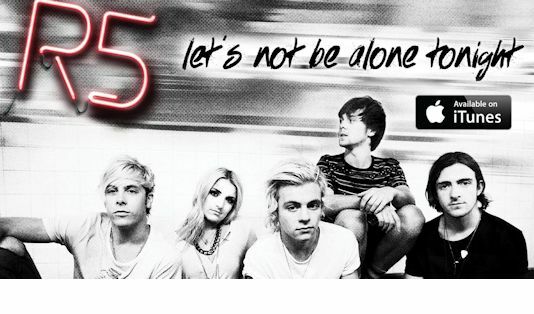 R5 premiered the new music video for their new single 'Dark Side' on On Air with Ryan Seacrest! The video was shot while on tour from their point of view using a GoPro camera. "We chose to shoot our point of view of touring life from the time we wake up to when we hit the stage," Riker said of the video's concept. "Giving our fans a new perspective of our lives on tour, and seeing us perform so close up, I thought it would be cool, but it actually turned out even better than I imagined." To read the full article, click here. Watch the new video below. What're your thoughts? We love the video! R5 will be performing at Summer Sonic this year in Japan! 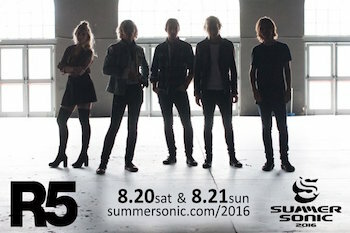 R5 will join other artists including Radiohead, Fergie, The 1975, and more! The Summer event will take place August 20th and 21st in Tokyo and Osaka. For full details and tickets please click here. How exciting! Will you be seeing them? Details for the 2016 Radio Disney Music Awards have been officially announced and R5 has been nominated for "You Know You Love Them - Best Music Group"! The 2016 RDMA's will take place on Saturday, April 30th at 3:30pm PT at the Microsoft Theatre L.A. LIVE! in Los Angeles and will then air the next day, Sunday, May 1st on Disney Channel. Voting is open now through April 10th. Click here to vote now! 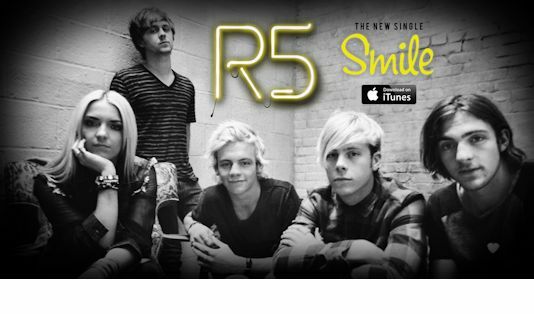 You can also vote via Twitter using the hashtags #R5 #YouKnowYouLoveThem and tagging @radiodisney. Click here to vote via Twitter now! 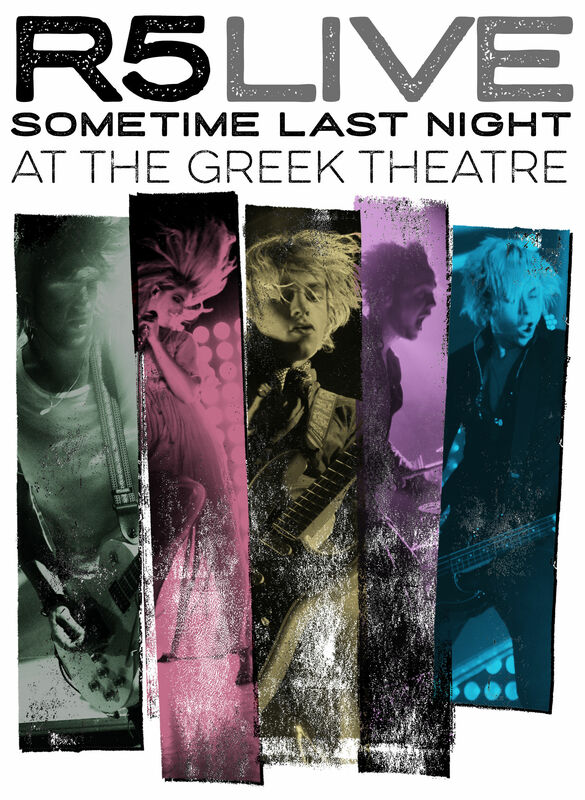 R5's first ever live concert movie is now available on iTunes! Click here to purchase the digital version now on iTunes! The movie, captured during R5's epic performance at the legendary Greek Theatre on August 23, 2015 in Los Angeles, California, features over 80 minutes of live music, exclusive interviews with the band and a 48-page photo booklet with live & backstage pictures from their 30 plus summer Sometime Last Night headlining tour. Live performances include high-energy tracks from R5’s debut album Louder such as “Forget About You," “Loud” and “Ain’t No Way We’re Going Home,” groove-heavy, guitar-driven tracks from their latest release Sometime Last Night include “All Night,” “Dark Side” and “Did You Have Your Fun” and fan favorites such as “Cali Girls,” “ Smile” and “ F.E.E.L G.O.O.D.” This is a must own for the legions of R5’s faithful fans, and an excellent introduction to the uninitiated. This feature is also still available on the two disc set (DVD + Blu-ray). Available in NTSC Format only. 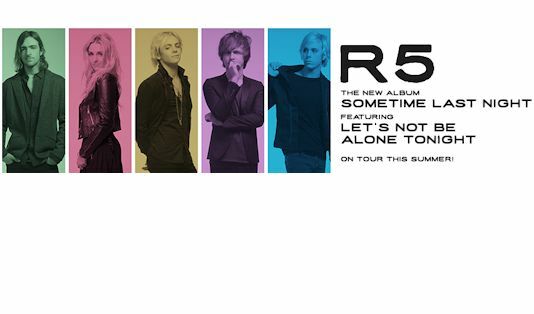 Click here to purchase your physical copy now from R5Rocks.com! How exciting! Get your copies now! 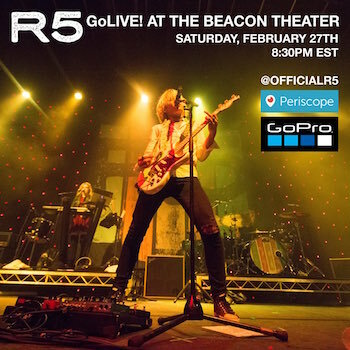 R5 officially anounced they will be live streaming their sold show at the Beacon Theatre in New York City on Saturday, February 27th through Periscope. 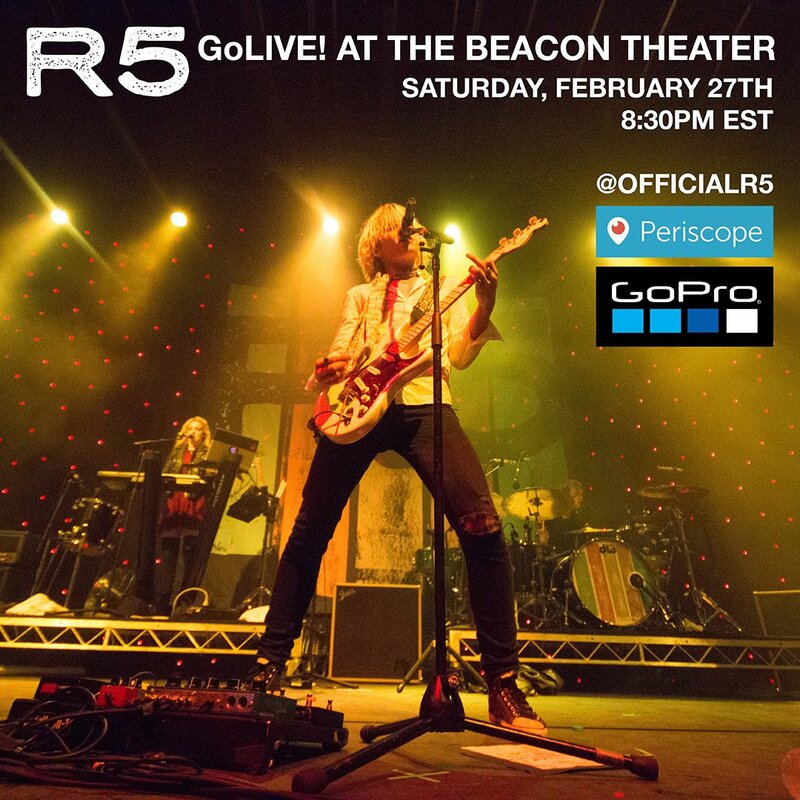 Stream will begin at 8:30pm EST through the band's Periscope account "officialR5." Download the Periscope app from the Apple App Store and Android App Stores. Will you be watching live? We definitely will! 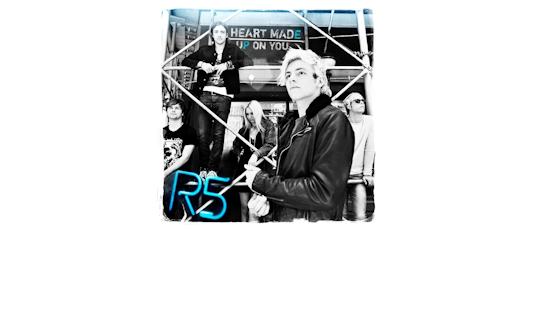 R5 and f.y.e. 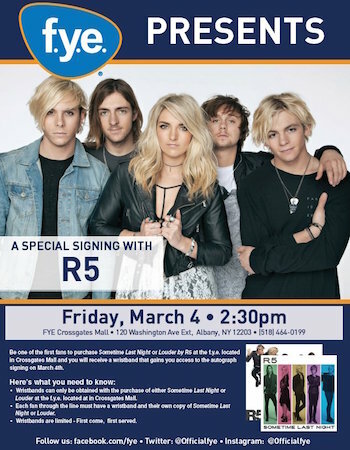 have teamed up for a special signing event to take place at f.y.e. at Crossgates Mall in Albany, NY on March 4th starting at 2:30pm EST. The signing will take place the next day. 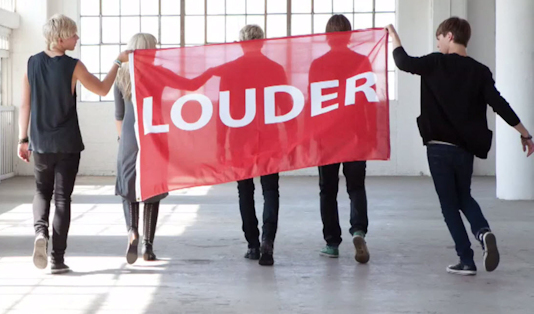 Be one of the first fans to purchase Sometime Last Night or Louder by R5 at the f.y.e. 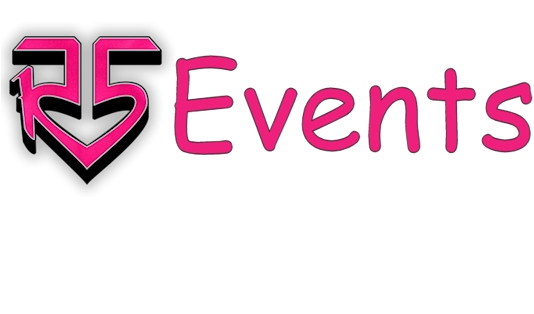 located in Crossgates Mall to receive a wristband that gains you access to the autograph signing on March 5th. For full event details and to submit questions, please click here to view the event page posted by f.y.e. on Facebook. Will you be attending? Mark your calendars and head to f.y.e. March 4th to get your wristband!